Norfolk Virginia’s Complete Organizing Solutions Service! Do you need organization in your life, your office, or your home? Need a little help decluttering and simplifying? Or Professional Interior Design Services or Real Estate Home Staging? We listen to your needs and follow our proven process of transforming disorganized spaces into functional solutions! 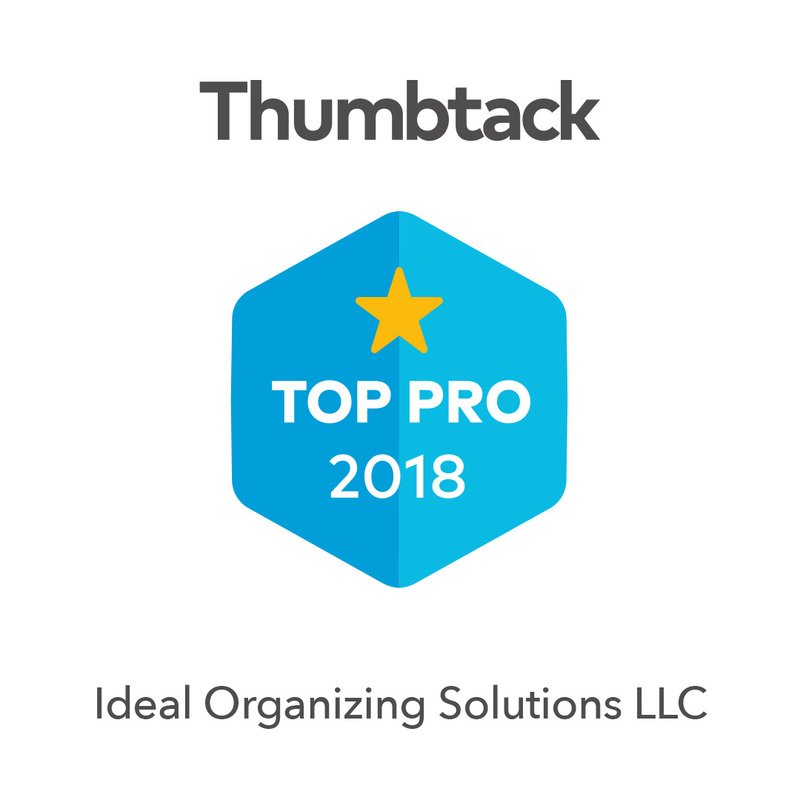 Ideal Organizing Solutions is a group of professional organizers based in Norfolk, VA. We are accredited by NAPO, the National Association of Professional Organizers. We strive to provide our clients cohesion and clarity on the art of streamlining processes for their home and office. Our goal is not only to de-clutter, but make the best possible use of any interior space. We help clients to get organized, and stay organized going forward. Our home organizing services transform any part of your home- closets, kitchens, paper, filing systems, mail systems, garages, bedrooms & any other space you need organized. As professional home organizers in Norfolk, VA, Ideal Organizing Solutions can work with you to design a customized plan to fit your individual needs. Our office organizing normally services entrepreneurs, small business owners, or home based businesses in the Norfolk, VA area. We incorporate organizing systems to help you run your business more efficiently. Trust our professional organizers and interior specialists for everything from desktop computer, printer and electronic device setup to software installation, computer backup, digital filing, mail and file manage and more. We can help with paper elimination, shelving, office layout design and inventory organizing. Our moving & relocation services assist busy families & professionals who are moving across the country or locally within the Norfolk, VA area. We can prepare your home to be sold by helping you downsize & clear clutter as well as unpack all your boxes after you’ve moved into your home. Let us help you create the perfect space you’ve dreamed about! This is where clean and organized meets functional comfort and style. Our expert Interior Designers in Norfolk, VA will help you with room layout, furnishings, repurposing, and new selections for any budget. Selling your home can be tricky. There’s no shortage of homes for sale in Norfolk, VA, so being able to effectively demonstrate that your house is the best option for the buyer has never been more crucial. Whether it may be your kitchen, bathrooms, closets, cabinets, office, garage or attic, we will assist you in eliminating clutter and creating an inviting appearance that looks like a new, clean slate for the buyer. We work with individual sellers and/or Real Estate Agents here in the Norfolk area to stage your home to look its best!